After some days of publishing Vintage videos, it’s finally come the time to release some of the Legacy videos that were recorded during the last Catalan Legacy League (LCL) in Ripollet (near Barcelona). 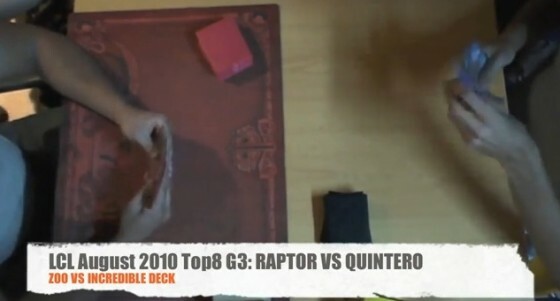 The following video shows the match between 2 of the most famous archenemies in the LCL: Manuel Gómez (Raptor) and Alberto Quintero. Tension, respect and a lot of action. Watch it and enjoy it right after the break. Next videos to be released feature the CounterTop VS Doomsday match between Àlex Delgado and Àlex Giménez. 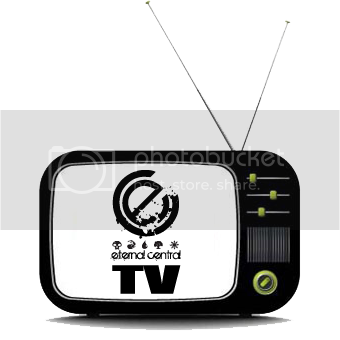 This video will also be added to our new EC Video Gallery!